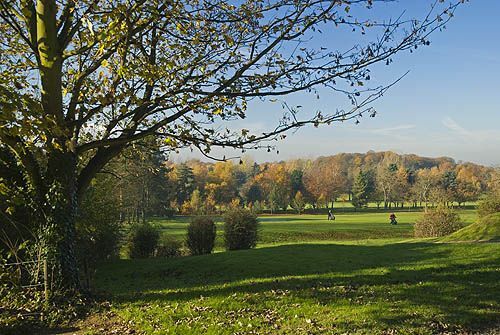 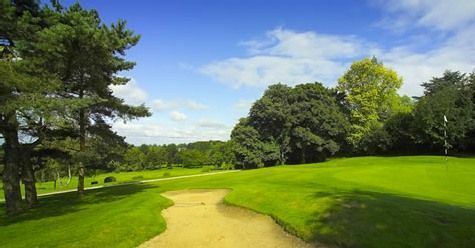 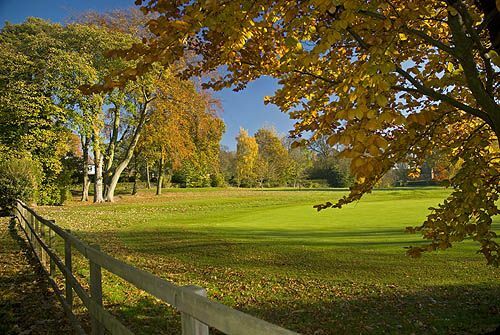 A warm welcome awaits all visitors to Brough, an attractive and challenging inland/parkland course located in the East Riding of Yorkshire. 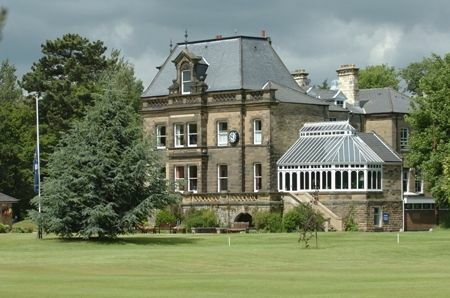 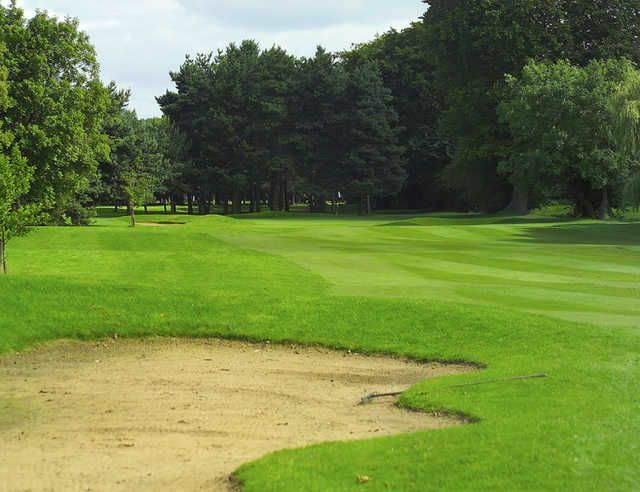 The mature nature of the course reflects its historical roots, the club having celebrated its centenary in 1993. 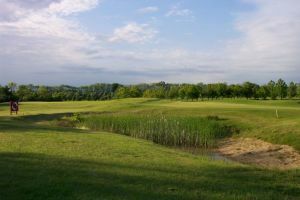 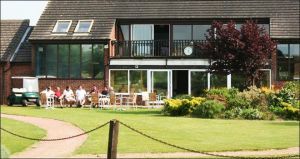 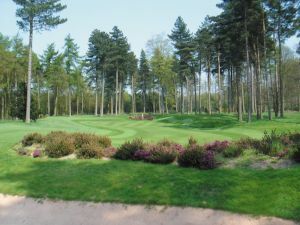 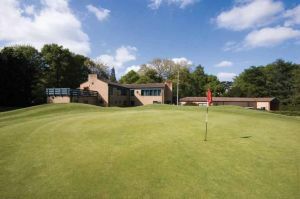 Brough Golf Club is not yet in our pool of Golf Courses for orders.